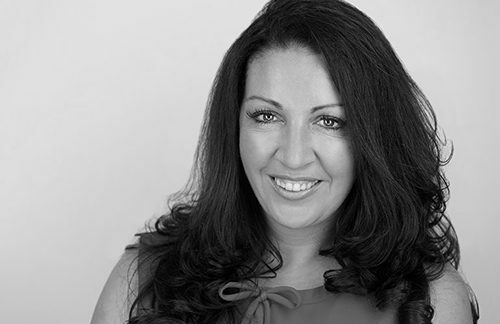 Vanessa is one of the UK’s most well-networked women and has provided keynotes on a variety of career related topics for over 500 companies worldwide. Vanessa is also one of the UK’s most prominent figures in gender equality and often provides guidance and consultancy to both government and corporate organisations who are seeking to attract, develop and retain their female talent. Vanessa was awarded her OBE in June 2018 for her services to women and the economy. At the height of her successful 25 year career in the financial services, Vanessa launched the award winning WeAreTheCity.com in 2008 as a vehicle to help women progress in their careers. WeAreTheCity.com now has over 120,000 members and provides resources/conferences/awards/jobs to women across the UK. Vanessa is the also the -founder of UK wide diversity forum Gender Networks. Gender Networks (formerly The Network of Networks) brings together diversity leaders from 85 cross sector firms to share best practice on a quarterly basis. Vanessa is also the author of the book “Heels of Steel: Surviving and Thriving in the Corporate World” which tracks her career and shares 13 chapters of tips to succeed in the workplace. Over the past ten years, she has been named Women in Banking & Finance’s Champion for Women, Financial News Top 100 Rising Star, The International Alliance for Women Top 100 Women globally & Brummells Top 30 London Entrepreneurs. In 2015 Vanessa was in GQ UK’s Top 100 Connected Women and the Evening Standard’s 1000 Most Influential Londoners. Vanessa is a regular guest on TV and radio and also sits on the Government Digital Services advisory board. Vanessa is also the Pearly Queen of The City of London, a tradition that has been in her family for over 100 years. She is an avid charity worker and sits on the board for for Cancer Research UK as one of its Women of Influence. Vanessa also sits on the Cententary Action Group founded by Dr Helen Pankhurst.